Dr Edward Mahama, the People’s National Convention (PNC) flag bearer in the 2008 presidential election and six other members who were cited for contempt were on Thursday acquitted and discharged by an Accra High Court. The court awarded cost of GH¢5,000 against the three applicants — Dr Somtim Tobiga, Mr Ahmed Jatoh and Mr Abu Seidu Baba Gana - who sent the flag bearer and six others to court. 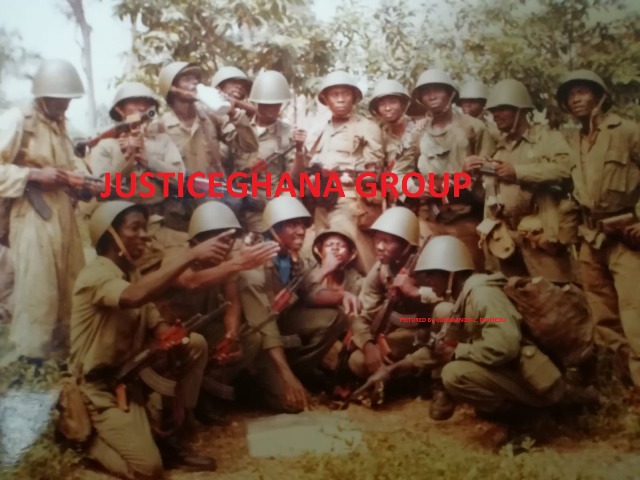 They were Alhaji Ahmed Ramadan, Mr Bernard Monah, Mr Attik Mohammed, Alhaji Baba Mohammed, Colonel George Luri Bayorbor (Retired) and Mr Abraham Kaba. Giving its ruling, the court presided over by Mr Justice Charles Quist noted that the order of the lower court (District Magistrate’s Court) was directed at the three applicants. The court said a careful look at the order of the Magistrate’s Court did not indicate that the conduct of Dr Mahama and the six others constituted contempt because preventing them from carrying out their day to day activities as executives of the party would be in violation of the Political Parties Act. Mr James Agalga, counsel for Dr Mahama and the six others, prayed the court to award cost of GH¢10,000 against the applicants because they wanted his clients to be imprisoned by the court. Mr C.H. Chambers, who represented the applicants, however, prayed the court to reduce the cost to GH¢1,000 as a heavy cost would deepen the crisis in the party. On January 6, 2011, the Magistrate’s Court directed the applicants and party members to vacate the party office until the final determination of the criminal case. The applicants’ bail was revoked by the court on February 24, 2011 for flouting its order to enter the party office. However, another High Court later quashed that decision after they had been on remand for almost two weeks. The High Court revoked the lower court's order on the grounds that the lower court exceeded its powers. An affidavit in support of the application for committal for contempt deposed to by the three applicants stated, among others, that the respondents flouted the court's order by forcibly breaking into the party's office to organise a press conference. The affidavit in support further stated that the respondents, who were mostly parties in the criminal case, had knowledge of the January 6, 2011 order and for that reason they had mocked the said order. contempt of court as a lesson to others," the affidavit said.